Very cool. 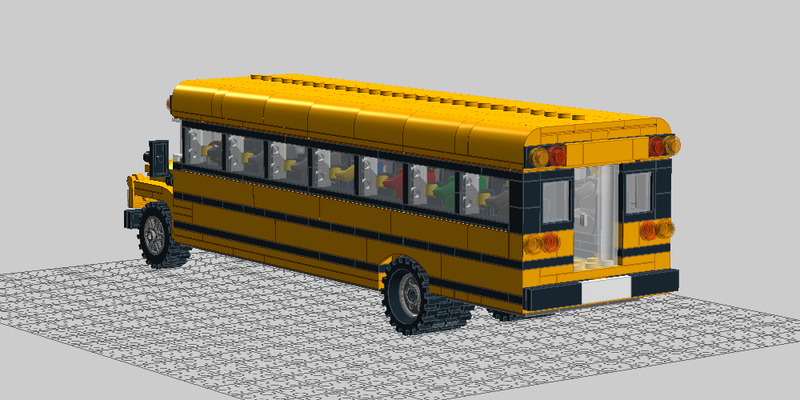 Makes me wonder why LEGO have never made a school bus as an actual set. Guess kids don't like school and wouldn't buy it? Sure. Still, I do like what you've done here. Nice shape and nice size. 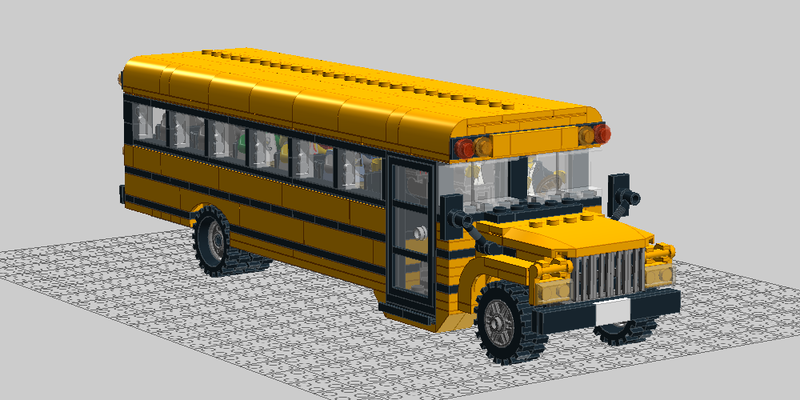 Wow, what an incredible school bus! Amazing MOC! I love this bus! Now, I would have to make a short one, but that's just because it's me. Also I am a dork because I don't know how to open an .lxf file.. Maybe that file type is just for europeans or something, heck I don't know. 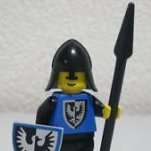 .lxf is the standard LDD files format, isn't it? Anyway, thanks a lot, 'Only Sinner'!